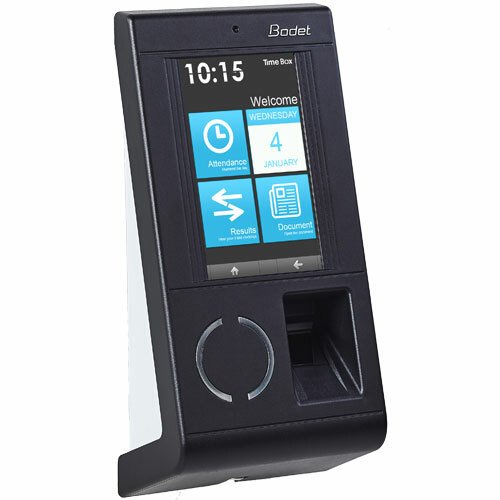 The Timebox X4 Fingerprint clocking terminal is also fitted with a card reader. 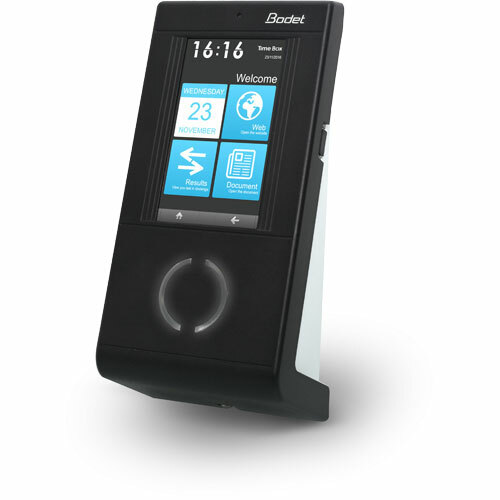 The Timebox X4 Proximity Clocking terminal can be used with cards or key fobs. – Internal memo, shared message, etc.